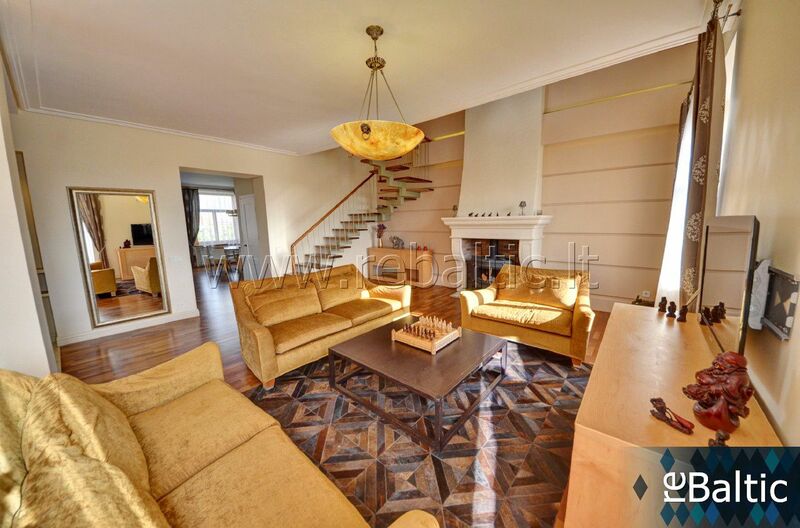 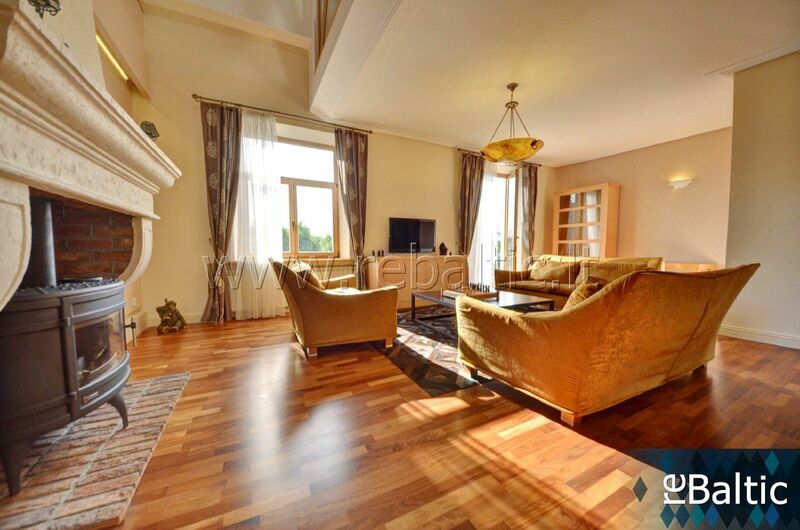 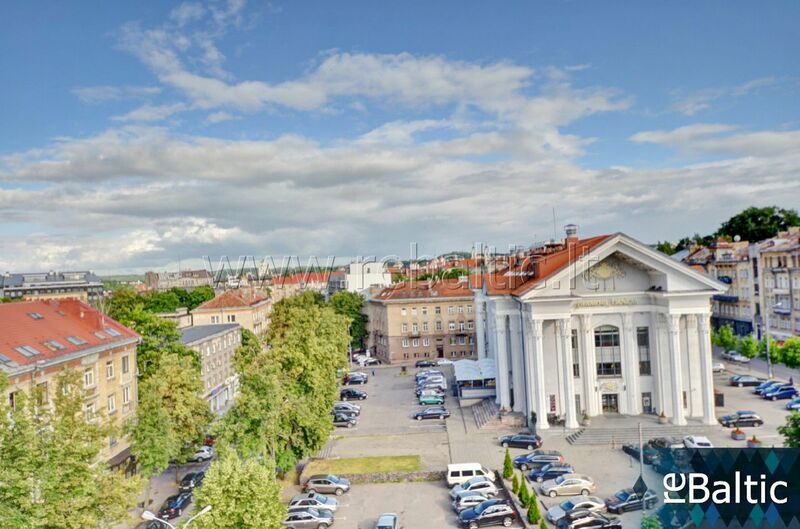 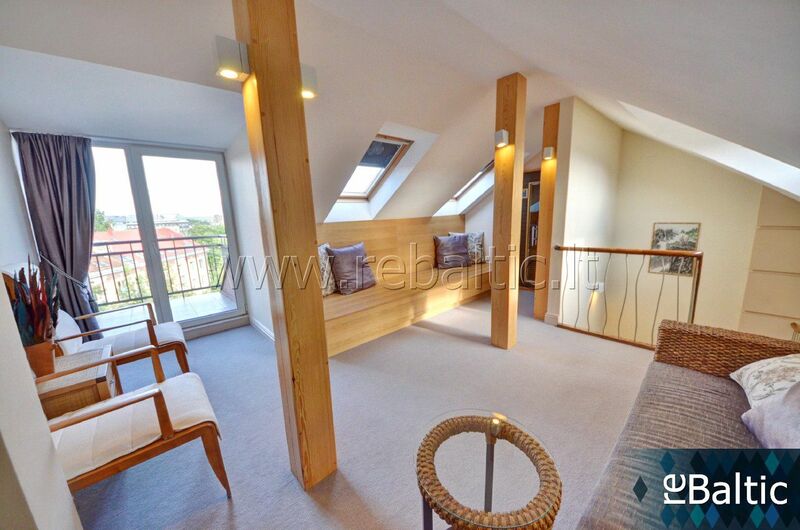 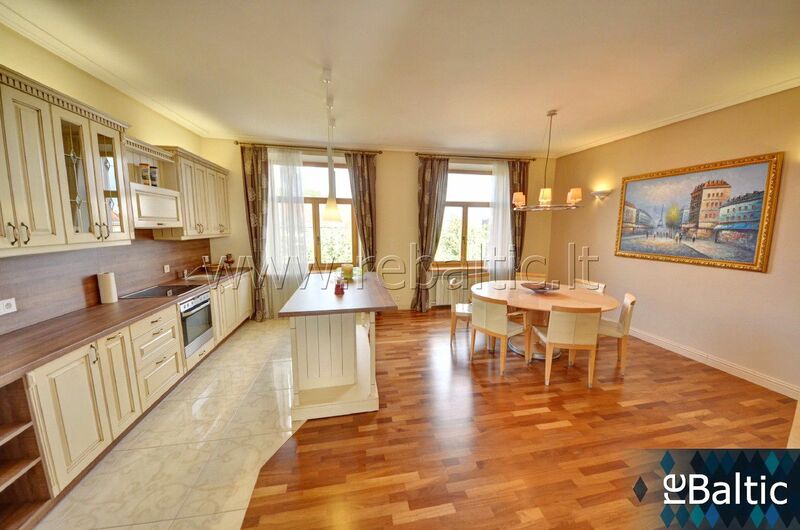 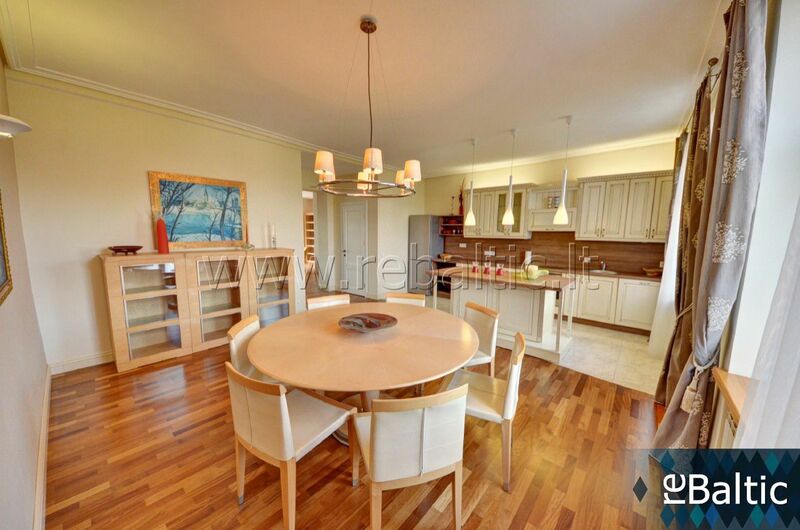 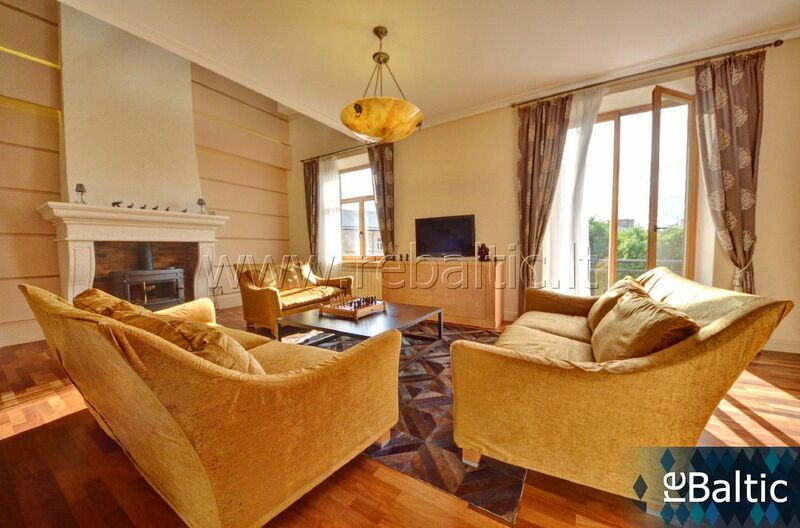 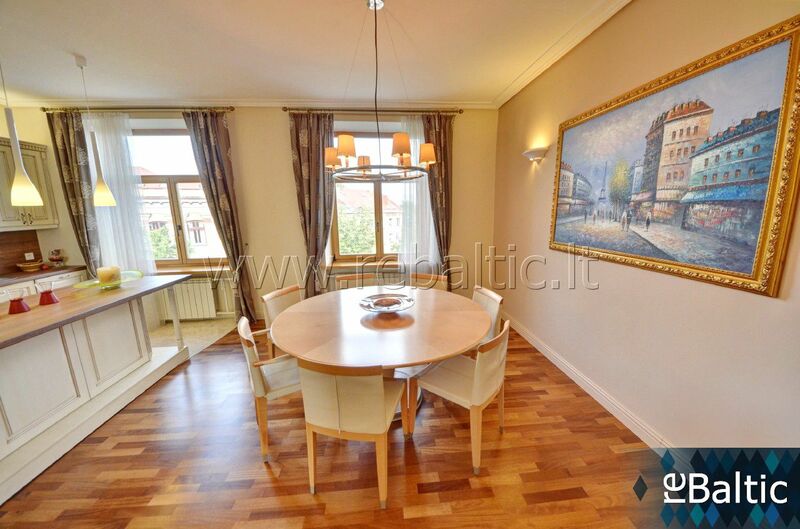 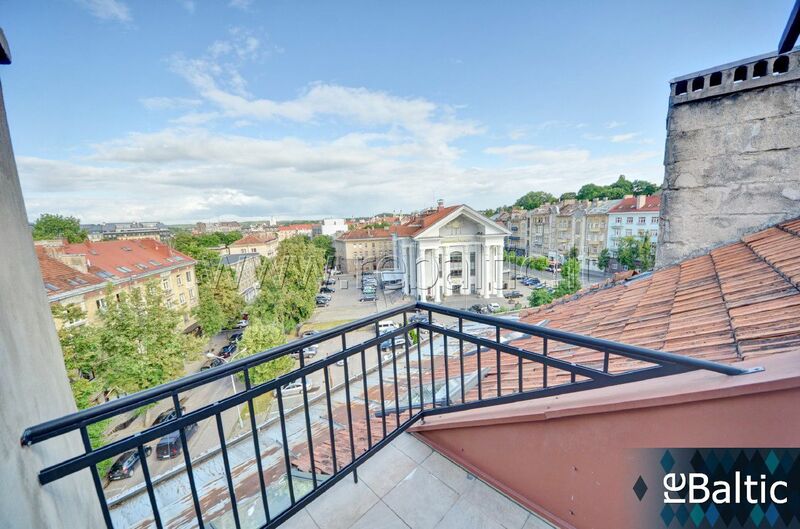 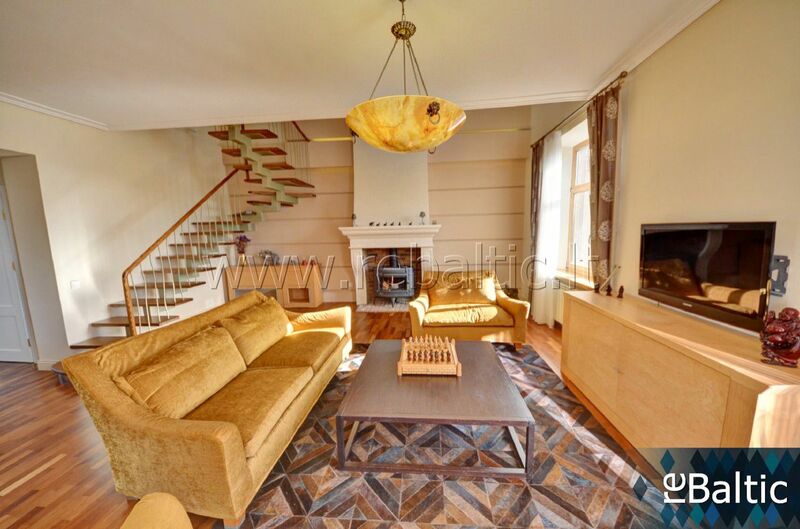 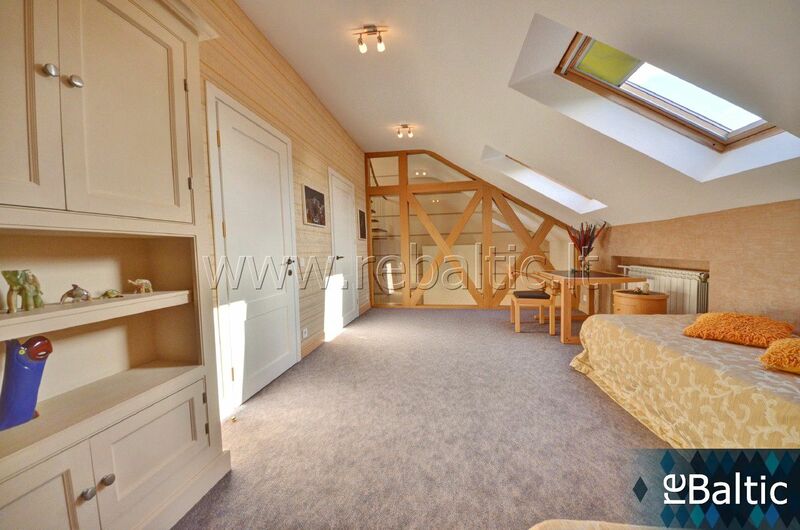 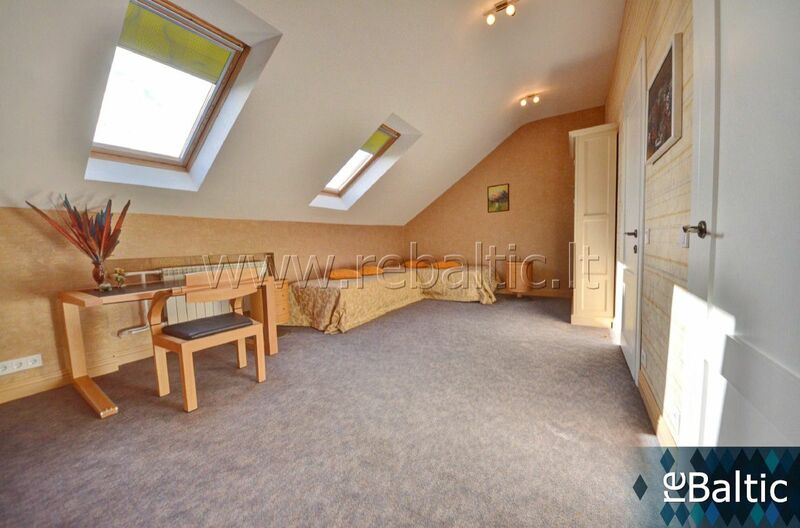 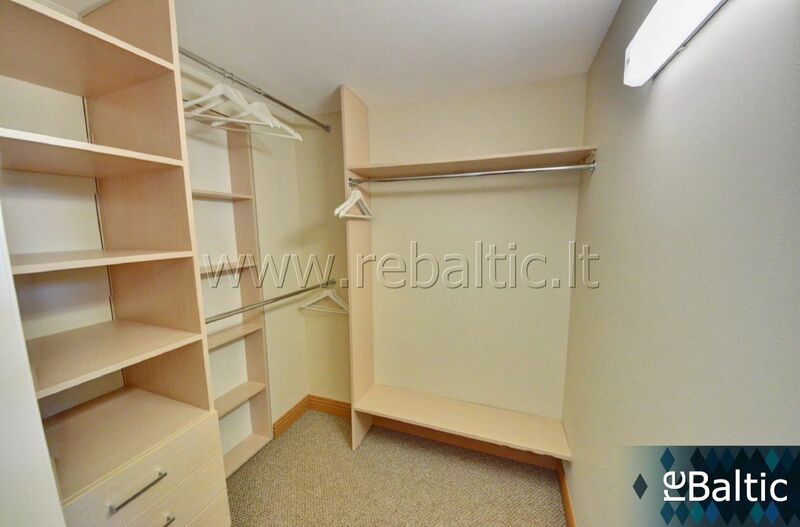 5 rooms flat, 160 m2, Senamiestis, A. Stulginskio g.
Luxury Spacious apartment in city Center - the Old Town! 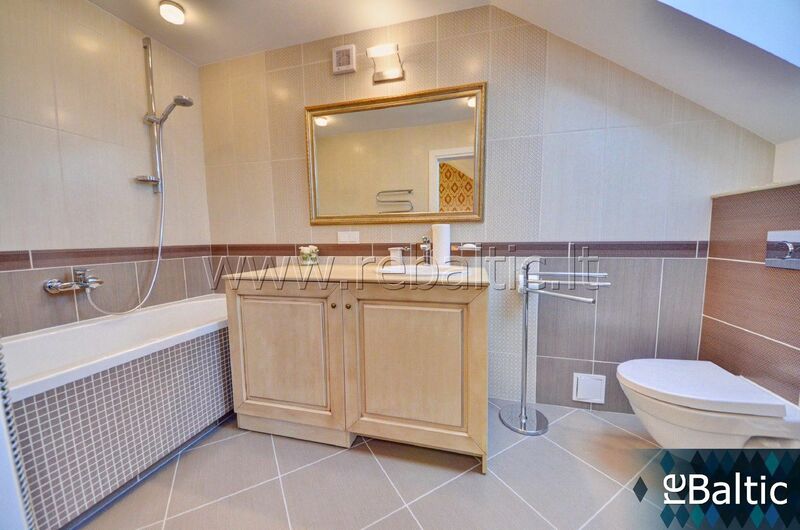 Stylishly and cosily equipped with only the highest level material and technique. 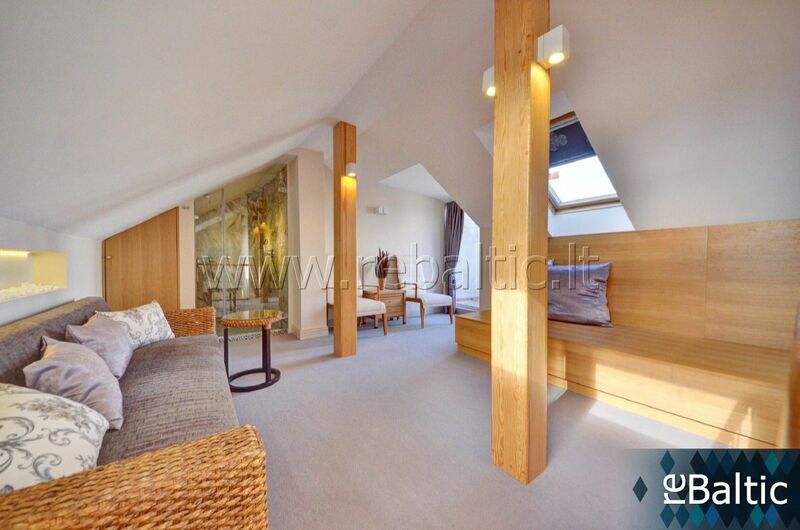 - Flat planned over three levels. 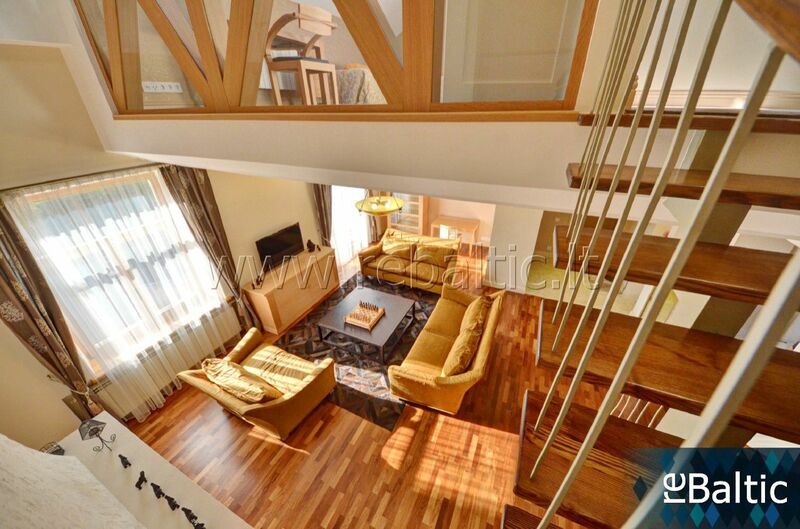 - Large living room with balcony. 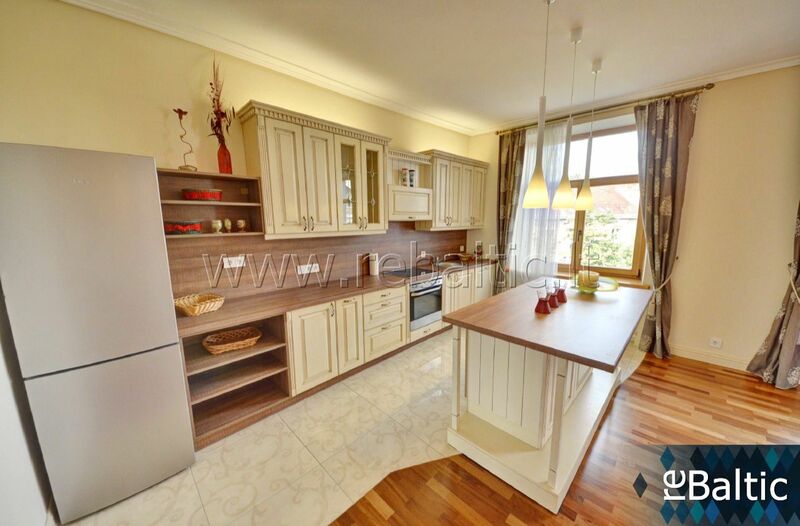 - Spacious kitchen with comfortable dining area. 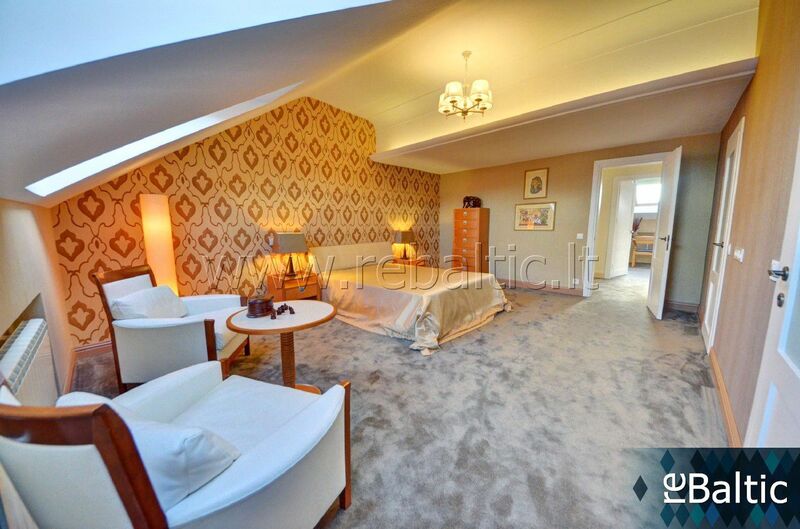 - Both bedrooms have separate wardrobes and bathrooms. 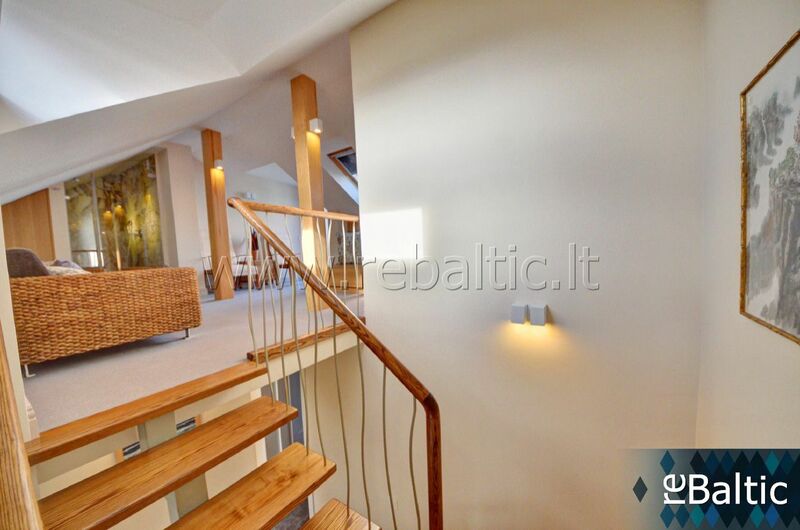 - Entrance to Terasele with spectacular views of the Old Town. 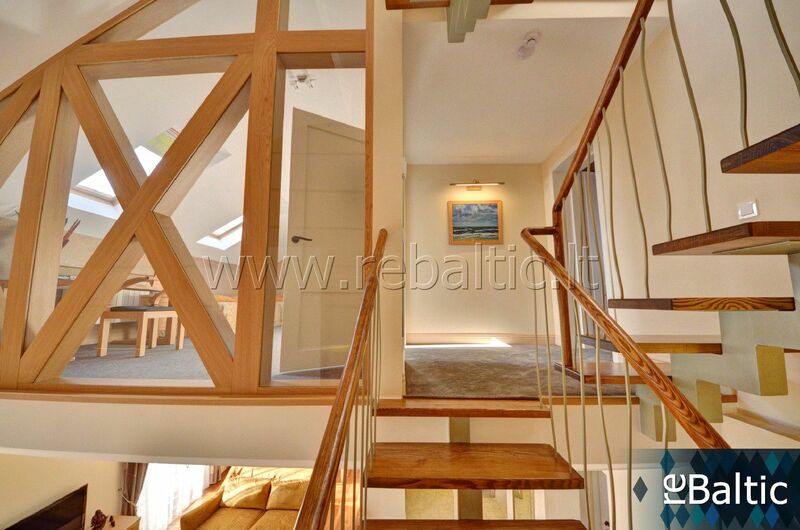 - Only highest quality materials and design. 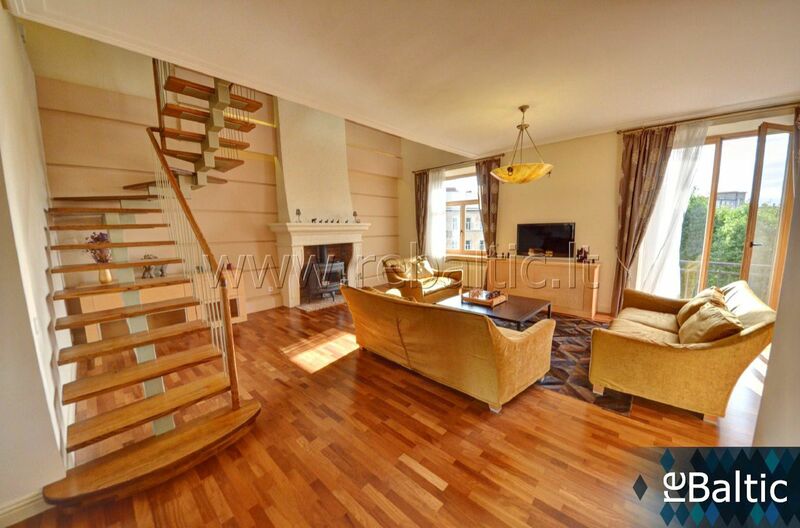 - Convenient access with personal transport and public transport. 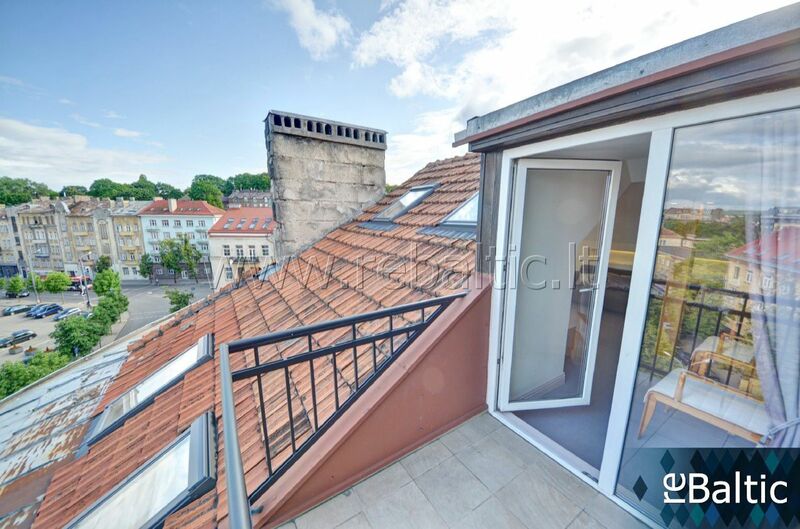 - In a closed courtyard. 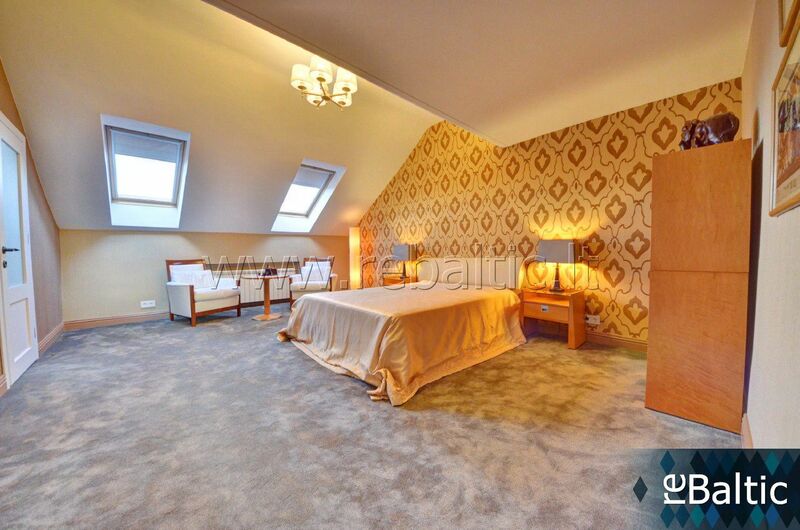 We are looking forward to meet serious Tenants.